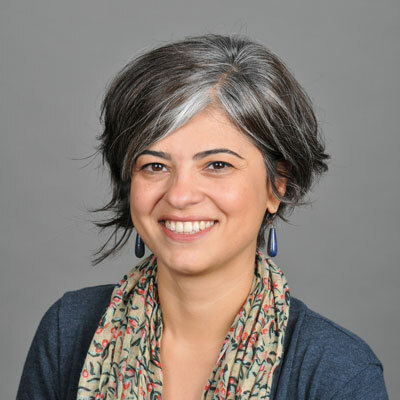 Özden Ocak received her PhD in Cultural Studies from George Mason University in 2015 defending her dissertation entitled “Theorizing France’s Ministry of Immigration and National Identity: Borders, Populations and National Identity in Postcolonial Europe”. Before joining Denison, she held visiting positions at the College of Charleston International Studies Department and NYU Center for European and Mediterranean Studies. Currently she is also a member of the Research Editorial Committee of EuropeNow, the flagship journal of Council for European Studies. Her research interests include cultural theory, European/French immigration politics, governmentality, nationalism and citizenship.